Location: AgriCenter International, 7777 Walnut Grove Road, Memphis TN : At the intersection of Walnut Grove Road and South Germantown Parkway at Shelby Farms. 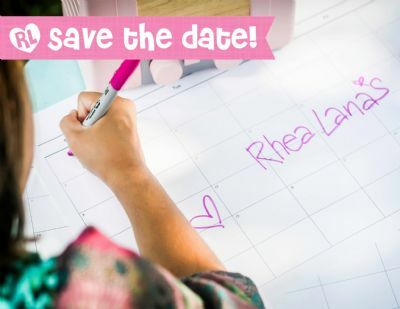 Join us for Rhea Lana's of Germantown and Collierville SPRING 2019 EVENT! Make sure you are following us on Facebook or join our Email list for sale information and to participate in our GIVEAWAYS! Don't have time? Register as a VIP Consignor!! 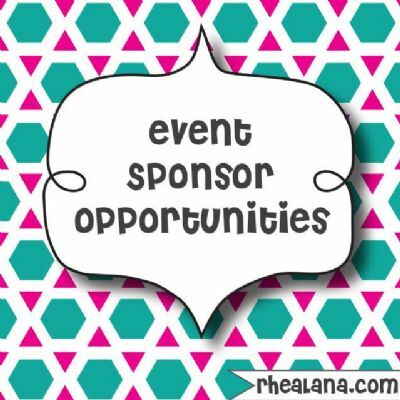 We are currently searching for local companies that would like to be corporate sponsors for our Fall event. Would you like your logo on over 10,000 postcards that make it into the hands of our local families?? What about being featured on our facebook page with thousands of followers?? Or better yet have you business logo on all emails we send to thousands of subscribers?? Corporate sponsor spots are limited so contact Carmen today!! Would you like more information about how your business can advertise during the event? We have many opportunities for businesses to partner with us. Email Carmen@RheaLana.com for information about this. 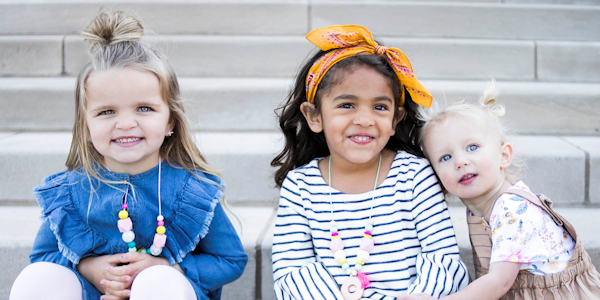 Rhea Lana's is a bi-annual consignment sale event (one week in the spring and one week in the fall) specializing in high quality, gently used children’s items (clothing, shoes, toys, books, furniture, equipment), maternity clothes, and much more! 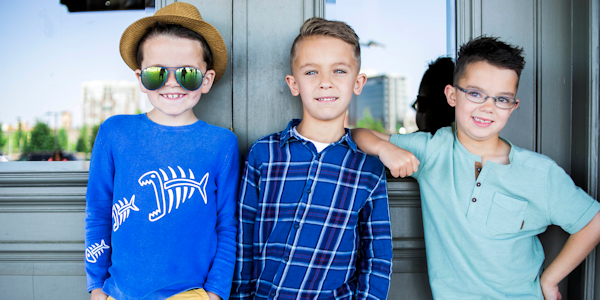 As a shopper you can expect to find great deals on some of your favorite children’s brands like GapKids, Gymboree, Ralph Lauren, Matilda Jane, Tea, Mimi Maternity and more! We are a community event that strives to provide the highest quality consignment experience possible! We can't wait for you to experience the Rhea Lana's difference! Join our mailing list or follow us on Facebook and Instagram! By joining our mailing list you will be kept up to date on all important announcements and deadlines regarding preparation, drop-off, pick-up, volunteering, and incentives. We do not share our mailing list with others. Start cleaning out your closets! To get started start pulling out your kids best Spring/Summer clothing they no longer wear. Keep in mind our shoppers also LOVE to buy furniture, infant equipment, large toys, playsets, etc! We love serving the Germantown/Collierville area and we would love for you to be a part of our consignment family as a shopper, consignor, volunteer, or sponsor! Purchase great quality, name brand and boutique items for less! Enjoy an organized and friendly shopping experience with great values on children’s items for the entire season! And…become a consignor or volunteer so you can shop EARLY! You will receive 70%-80% of your total sales! REFER your friends and earn more on your total sales! Your check and unsold items are ready for you on pick-up day! We guarantee all items – for example, if an unsold item is not returned, then we will pay the consignor 70% of the price for that item! You can watch your items sell live online or from your smart phone with our mobile app! And best of all – you have the opportunity to SHOP EARLY at our exclusive private Pre-Sale Event! Check out our Merchandise Preparation page for guidelines on how to prepare your items. Click here for a full list of what items we will be accepting this event! You will have the opportunity to SHOP FIRST at our exclusive private pre-sale event and the more hours you volunteer; the earlier you get to shop! No experience is needed! Just come with a smile! Meet other Germantown/Collierville area moms who love to find great deals and have fun doing it! For more information, check out our Volunteer Opportunities page or Register to Become a Volunteer at our first event. 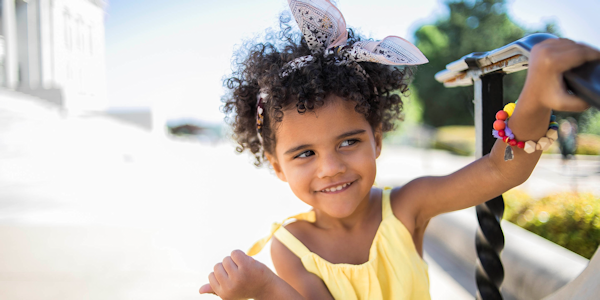 Market your business to moms with young children! Include your marketing materials in our goody bags which are given to the first shoppers! We love to partner with other local, family-friendly business and community organizations! For more information about becoming a sponsor please contact Carmen Henson at Carmen@rhealana.com. We cannot wait to see you at our SPRING/SUMMER event! Please, as always, let me know if you have any questions! I am here to help and LOVE doing so!